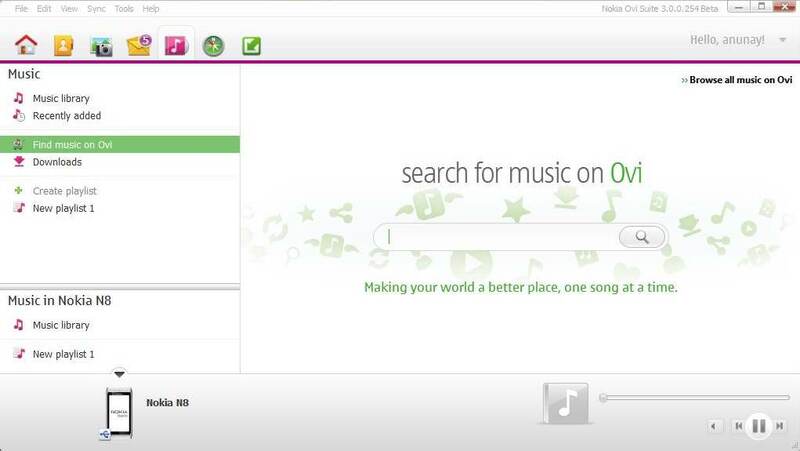 Ovi Music Store - Search and download music directly. 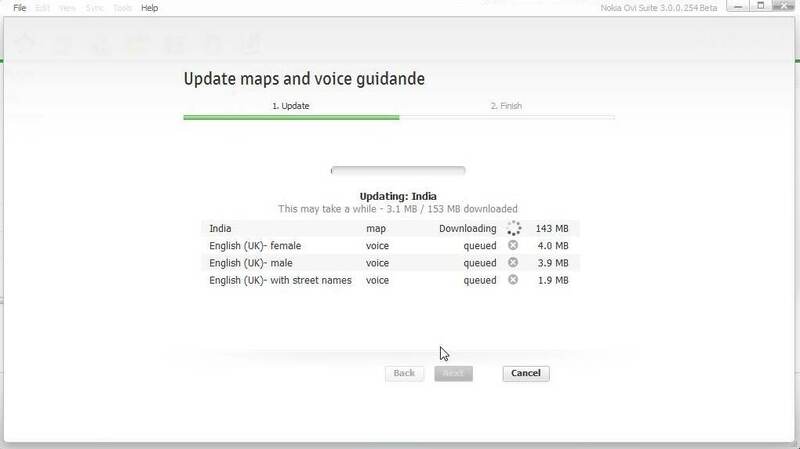 Nokia Maps - Download individual maps and voices. 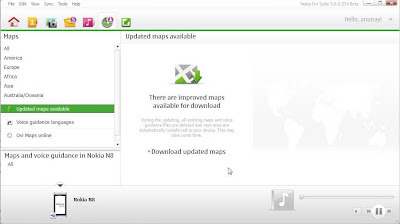 Update existing maps. Nokia Ovi Store - Search for apps and games. The entire home view is revamped and you have a portion of the home view displaying the Nokia Ovi Store apps for your phone. The addition is Ovi Maps is a great help and takes away a lot of complexities that existed earlier. 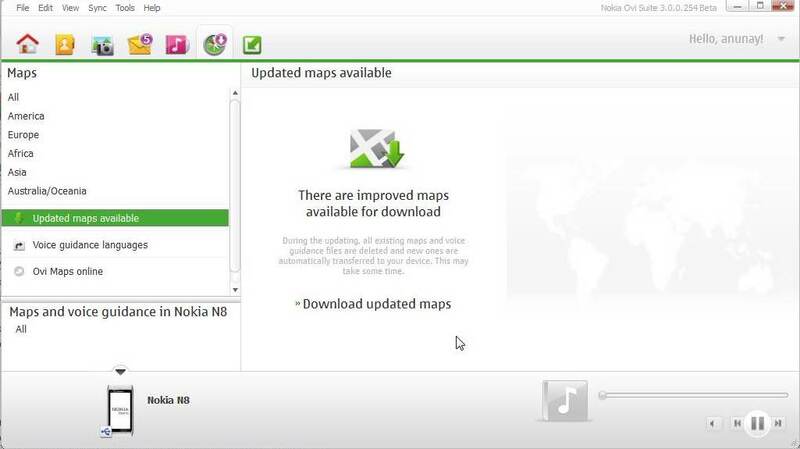 You can simply connect your phone to the PC, launch Ovi Suite and download the maps to your phone. 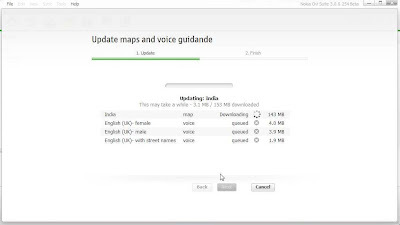 You can also update the voice guidance files. 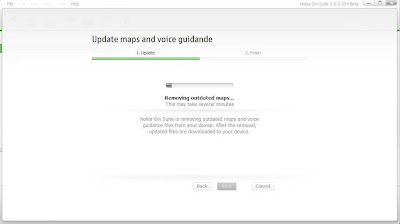 In case, you have some of the maps pre-existing, you also have the option to update them. 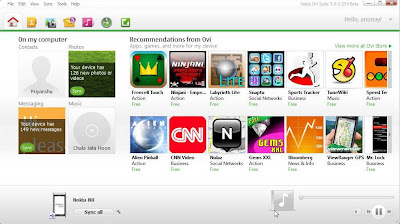 Ovi Music Store integration further takes away the pain of launching another application to download songs. 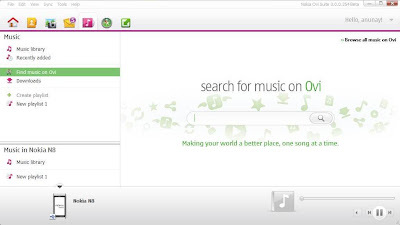 Moreover, it is much more comfortable to use than the Ovi Music Player application for downloading songs from the Ovi Music Store. All in all, it is a good release and I now see it going in the right direction. 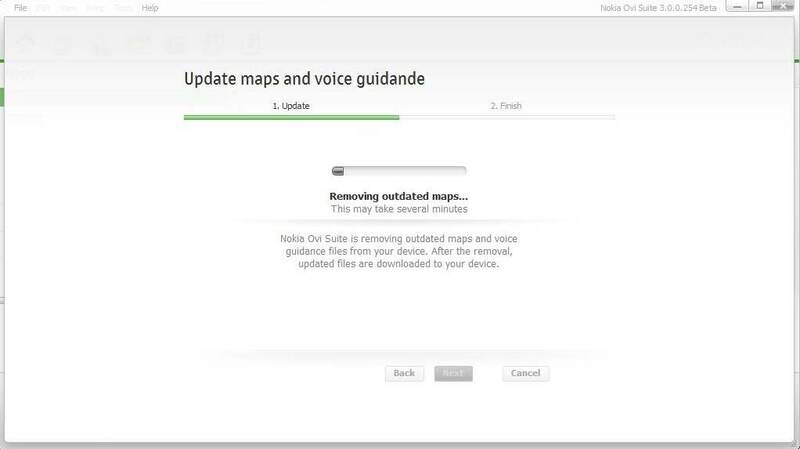 The application can be downloaded and installed without uninstalling the previous version. The previous version get upgraded to the new version. However, you may need to restart your PC after the installation. 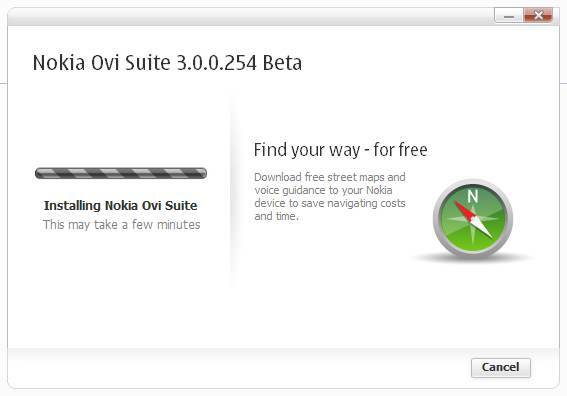 Do let us know how you feel about the new version of the Ovi Suite Beta v3.0. To discuss in detail, please visit the Nokia N8 Forum.